Professional athletes and entertainment artists enjoy the spoils of success by being in the spotlight. The downside to the celebrity life can be in the form of privacy invasion and opportunists who may engage in blackmail, bribery, management fraud, etc. These are serious issues to deal with and how you deal with them could make the difference in losing or retaining the status you’ve earned. 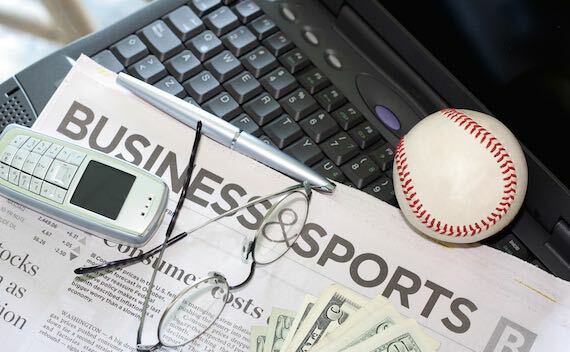 In this day of instant information and information propogation, sports and entertainment celebrity reputation management is essential. Having worked with the largest global financial institutions and with some of the wealthiest families in the world, we regularly serve clientele with similar challenges. You need a professional on your side who can sort the opportunists before becoming embroiled in the thick of a crisis whether a headline scandal or outright fraud. If in doubt, your first call should be to FRM.